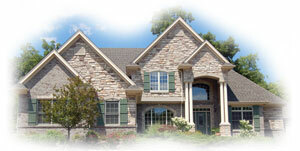 We are a leading provider of real estate appraisals in northwest and central Ohio. Professional Appraisal Services has been providing quality appraisals since 1988. Real estate appraisals are necessary in a variety of situations. Our investment in training and technology has helped our clients receive the highest quality reports in a professional and timely manner. We offer online appraisal ordering coupled with electronic delivery of the final product. Through this website, you can perform a number of tasks. Ordering an appraisal is just a click away. Or, spend some time and find out more about the appraisal business. The more you know, the better decisions you can make. And please, check back frequently, as our content is always being updated. Professional Appraisal Services, The Long Group, Inc.